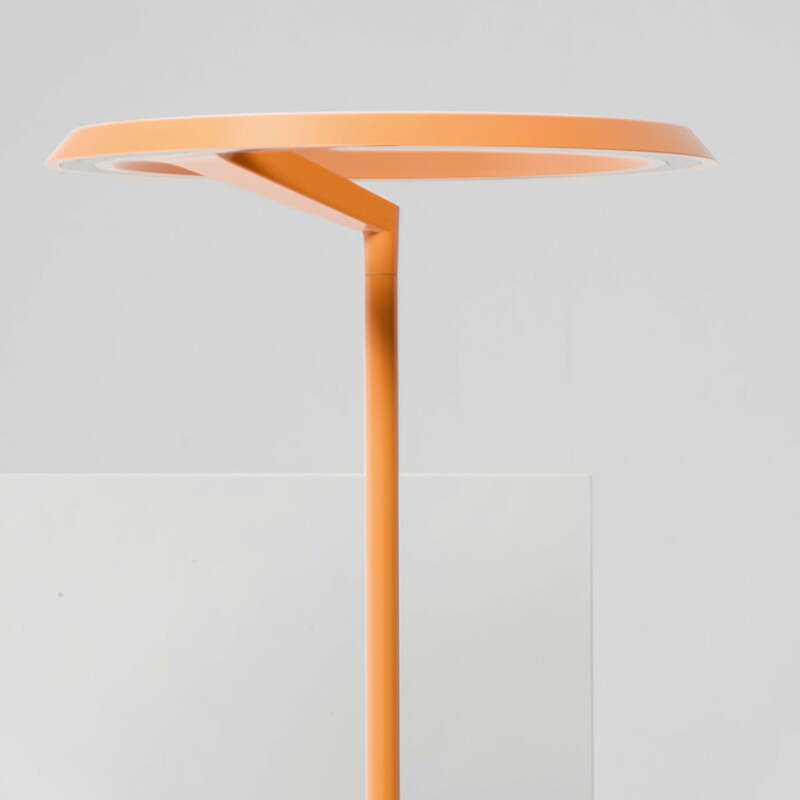 Historical design icons such as the steering wheel of the legendary Citroën DS were the source of inspiration for the Claesson Koivisto Rune Floor Lamp w126f. 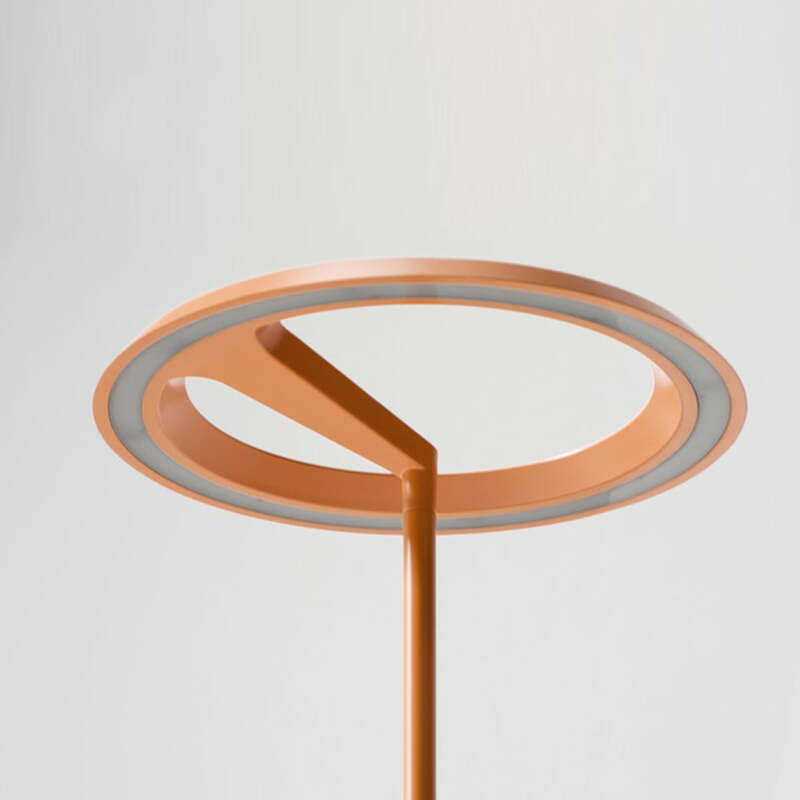 While the design of the lamp by Wästberg appears retro-futuristic, the technique is absolutely modern. 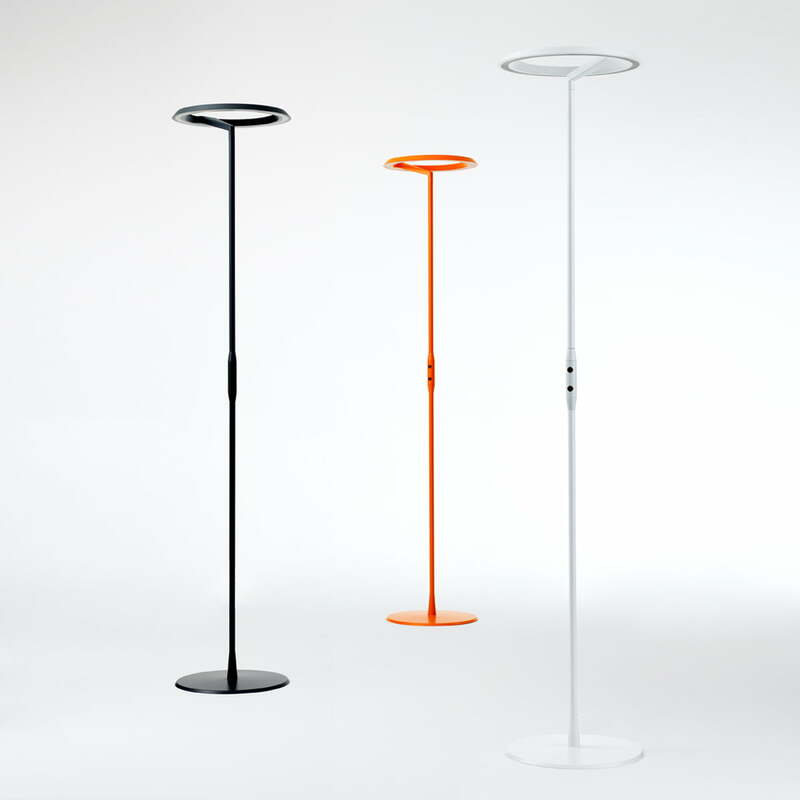 With their w126f, design team Claesson Koivisto Rune designed a lamp that is equally suitable for offices and homes: Two powerful, independent LED light sources under and over the lamp’s head make up the core of the floor lamp w126f. 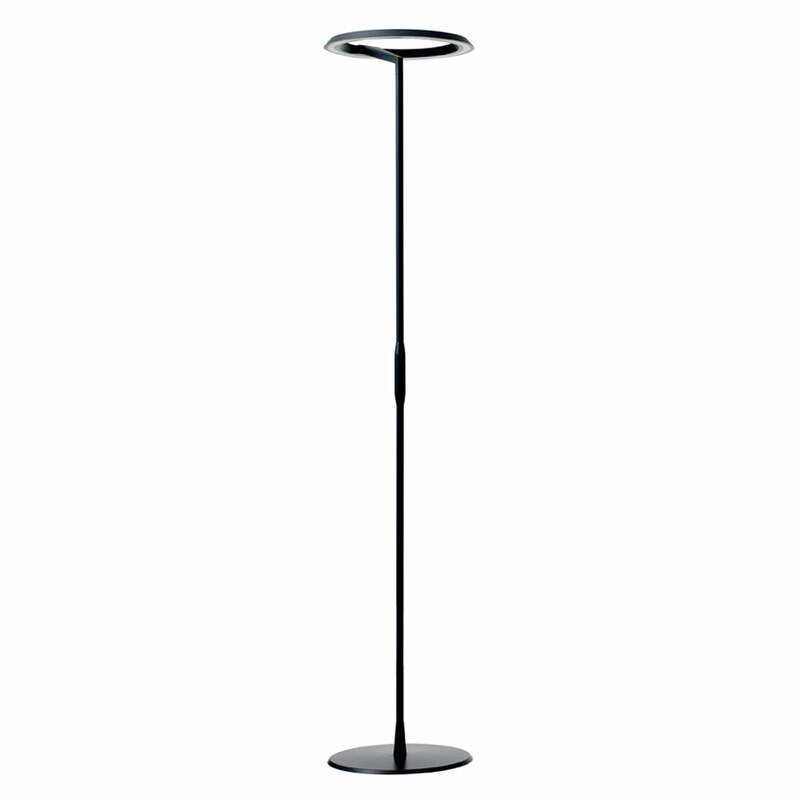 You can independently control the indirect light upwards or the direct light downwards. 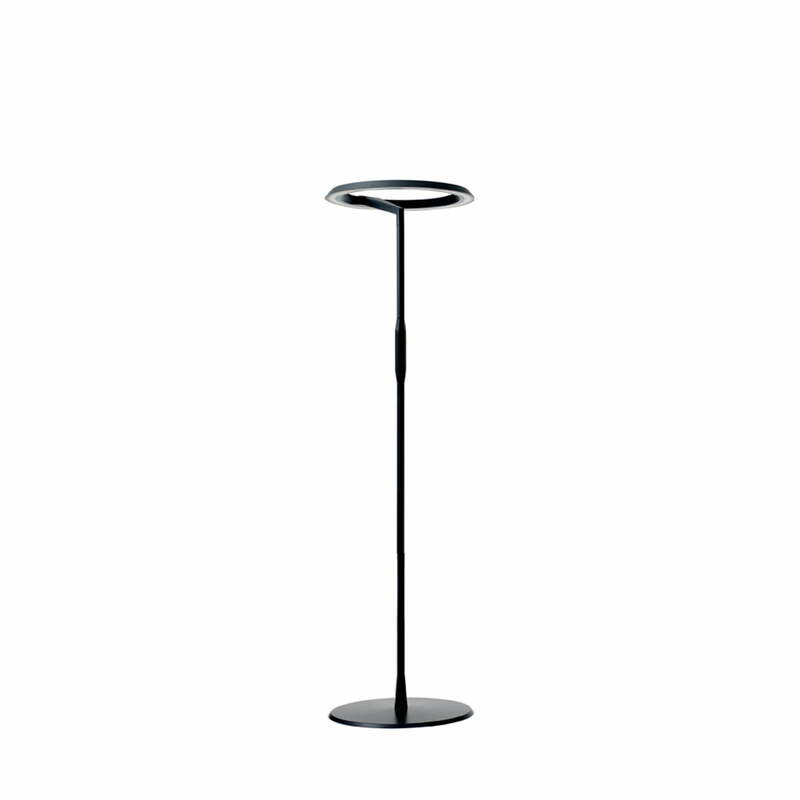 The Claesson Koivisto Rune Floor Lamp w126f is intuitively adjusted using two simple touch sensors. 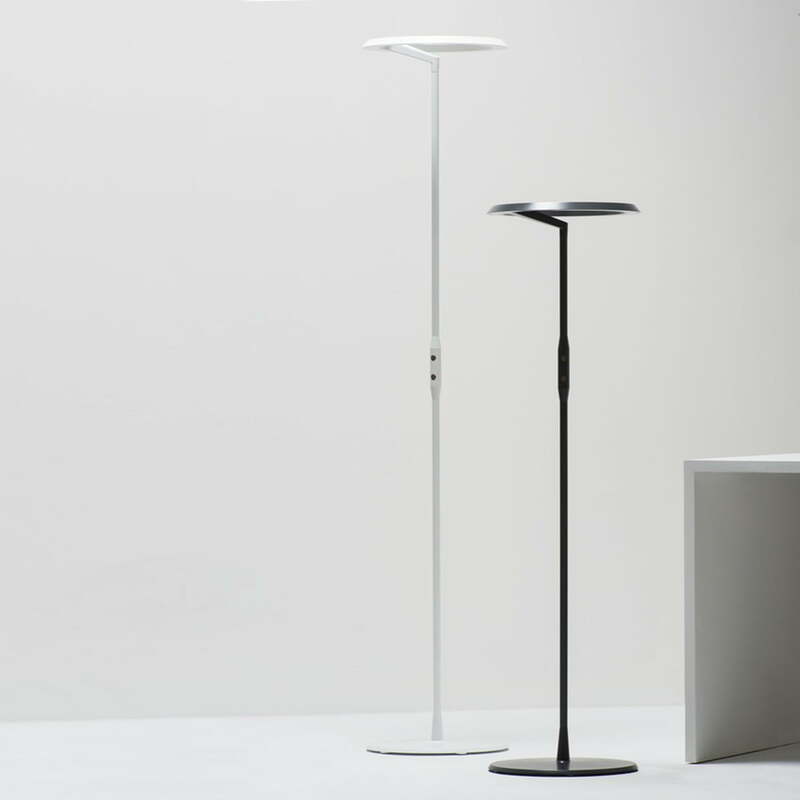 The light sources are not just adjusted independently, but they are also dimmable without steps. Of course both light sources (46 W and 28 W) can also be switched on and adjusted at the same time. This makes the w126f a true all-rounder: As an uplight, it spreads pleasant indirect light that makes you feel well and illuminates a whole room. 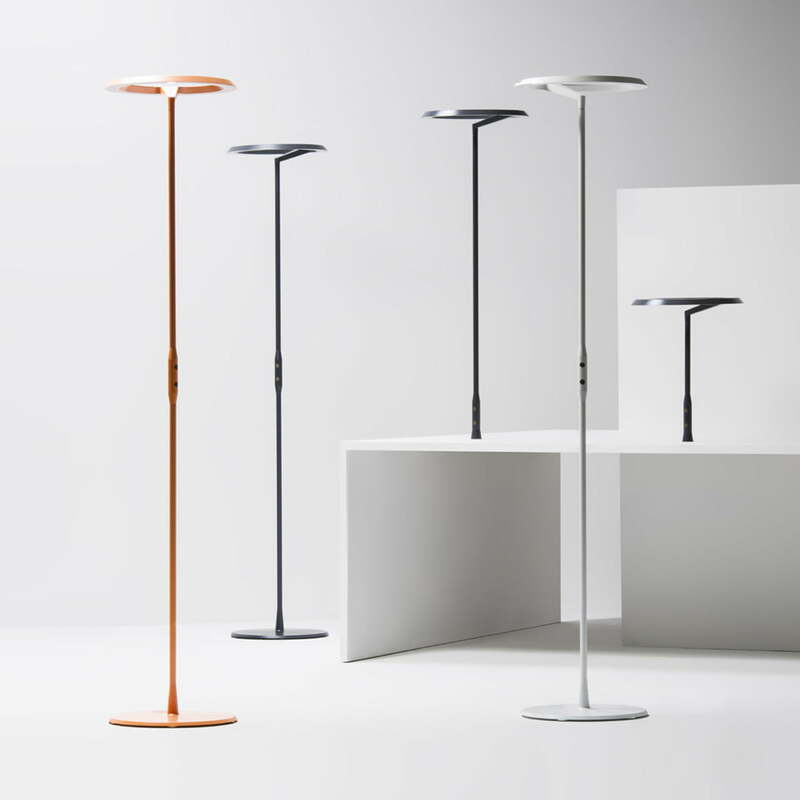 If the lower light is switched on, direct light will shine through the glare-free diffuser, which can be used as a reading light or working light. 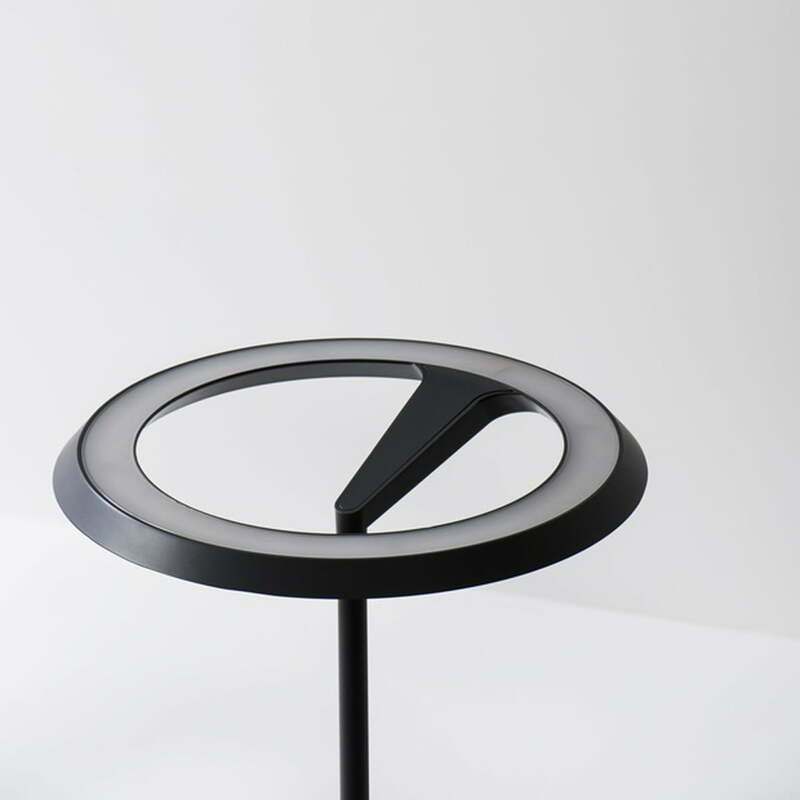 This way, the w126f always spreads th right light, individually adjustable in intensity and direction depending on the situation and surroundings. The 250 energy-efficient LEDs spread warm white light with 3000 K, which changes the ambience of the room depending on how it is dimmed. 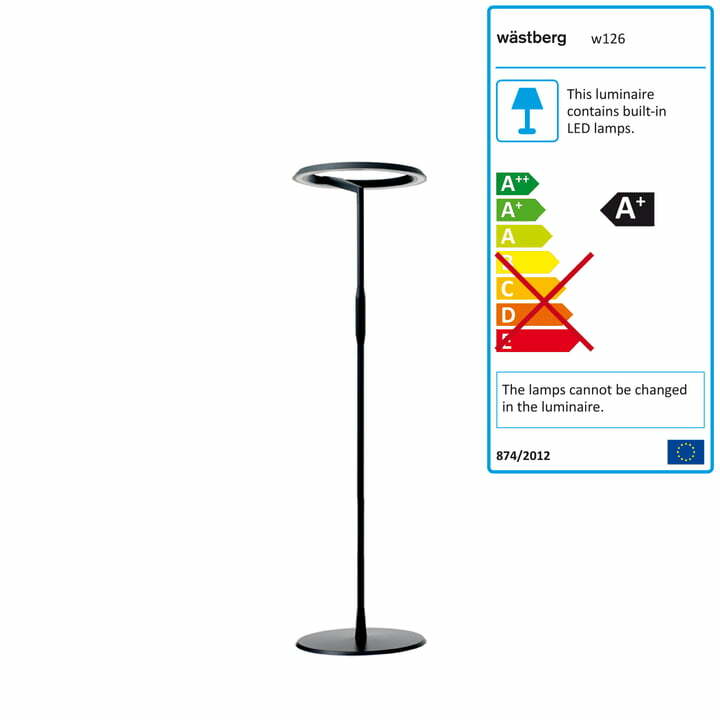 The Wästberg w126 is also available in other colours and as a work lamp (with pin support).